In Virginia, injured victims of drinking and driving accidents can sue the drunk driver for punitive damages in addition to traditional compensatory damages. Compensatory damages are those damages that you typically think of in a car accident lawsuit such as pain, suffering, inconvenience, medical bills, and lost wages. Punitive damages on the other hand, are meant to punish the wrongdoer and to serve as an example to deter others from acting in such a manner in the future. “The purpose of punitive damages is to provide ‘protection of the public, … punishment to [the] defendant, and … a warning and example to deter him and others from committing like offenses.’ ” Huffman v. Love, 245 Va. 311, 315, 427 S.E.2d 357, 361 (1993) (quoting Baker v. Marcus, 201 Va. 905, 909, 114 S.E.2d 617, 620 (1960)). When Can You Seek Punitive Damages After Being Hit by a Drunk Driver? 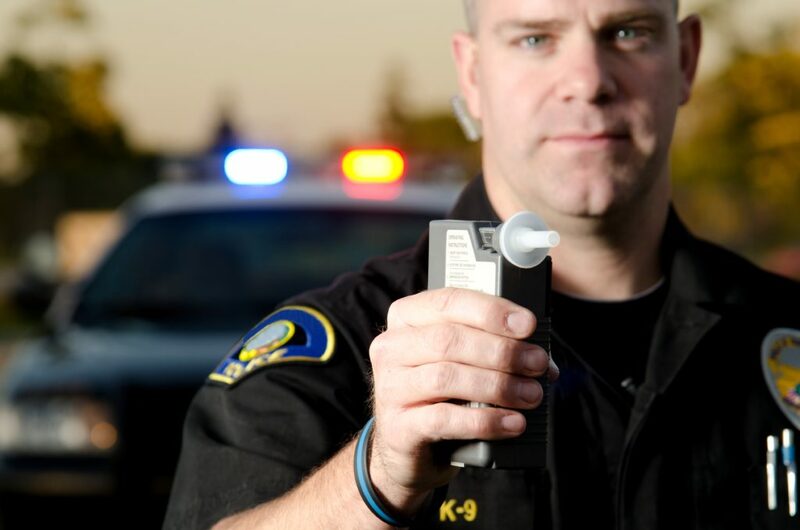 In order to recover punitive damages for a DUI accident, the Plaintiff (injured person) must prove that the Defendant (wrongdoer)had a BAC of .15 or greater at the time the crash. 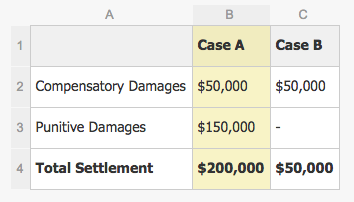 Punitive damages can make a big difference. Punitive damages give the injured victim an additional source of relief—a monetary settlement added onto compensatory damages. Suppose the victim of a drinking and driving accident has $15,000 in medical bills, $10,000 in lost wages, and spent 4 months in pain undergoing physical therapy. Let’s assume that the jury returned a verdict of $50,000 in compensatory damages (compensation for pain, suffering, bills, and lost wages). Typically this would represent the end of the story. 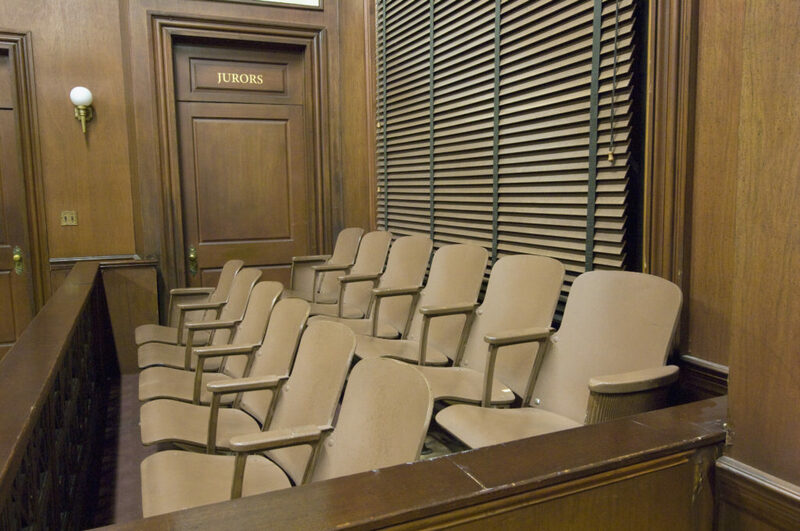 However, in a DUI case with punitive damages in play, the jury has the option to award additional money to the injured victim (a punitive damages award). In Virginia, punitive damages awards can total up to $350,000 in addition to compensatory damages. This can make a huge difference. In the example above, a jury could return a compensatory verdict in the amount of $50,000 and a punitive verdict in the amount of $150,000 for a total of $200,000. To use a real-world example, in Coalson, mentioned above, the injured victim’s car was struck by a drunk driver who was talking on his cell phone. The drunk driver had a BAC of almost twice the legal limit at the time of the accident. The victim suffered minor injuries. After the trial was over, the jury awarded the Plaintiff $5,600 in compensatory damages and $100,000 in punitive damages. Thus, the punitive damage award was almost 20 times more than the compensatory award. At Cuthbert Law Offices, we have sued for punitive damages on numerous occasions. In fact, I filed a lawsuit last week alleging punitive damages against a drunk driver. If you or a loved one have been injured by a drunk driver, contact Cuthbert Law Offices now. We would be happy to guide you through the legal maze and help you make the right decision for you and your family.